Platelet rich plasma (PRP) has transformed orthopedic medicine by providing patients with a way to regenerate and heal their injuries without surgery. If you are suffering from chronic pain in the knee, shoulder, hip, spine, neck, or any other part of your musculoskeletal system, PRP can provide ongoing pain relief in a way that no other treatment can. 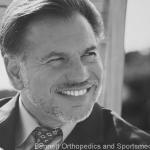 At Bennett Orthopedics and Sports Medicine in Sarasota, Florida, Dr. William Bennett specializes in harnessing the power of PRP to help his patients overcome a wide range of musculoskeletal injuries. Whether you’re coping with knee pain, chronic plantar fasciitis, or anything in between, Dr. Bennett has the experience to reduce your pain and restore movement and function with PRP. 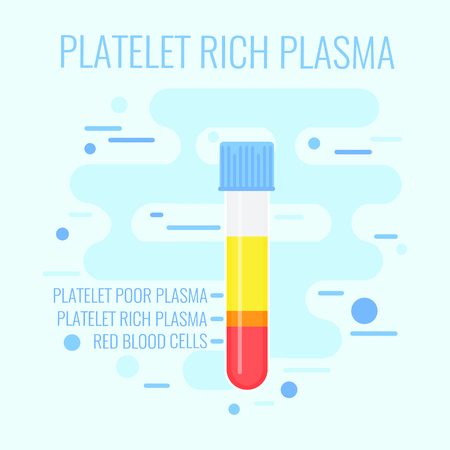 The PRP procedure is completed by drawing a small amount of blood and placing it into a centrifuge to spin and concentrate the platelets. Those platelets are suspended in a small amount of the patient’s own plasma and immediately injected into the injury site. As soon it enters the body, PRP starts to stimulate tissue repair. Traditional musculoskeletal pain treatments are designed to temporarily minimize symptoms instead of healing the root causes of the pain. PRP stands apart from these traditional treatments because it accelerates and enhances the natural healing processes necessary to overcome joint, muscle, and ligament pain. Unlike NSAIDs that only last a few hours or cortisone injections that only last a few months, PRP sustains long-lasting results so you can reclaim your active lifestyle. Your osteoarthritis, ACL tear, rotator cuff pain, and other symptoms could be improved through a series of PRP treatments. Dr. Bennett can evaluate your condition to give you a specific recommendation. In clinical trials, knees treated with one or two PRP injections enjoyed a reduction of pain and stiffness, as well as improvement in knee function. MRIs also showed that the degenerative process had not progressed any further once the PRP went to work. If you are struggling from chronic pain and are desperate for relief without the risks of surgery and joint replacement, then PRP is worth exploring with Dr. Bennett. It’s not only natural and safe, but actually seeks to heal your body by addressing the root causes of pain. Thanks to PRP, it’s possible to stop the damage to your body before it becomes irreversible. Call (941) 229-1648 to schedule your consultation now.